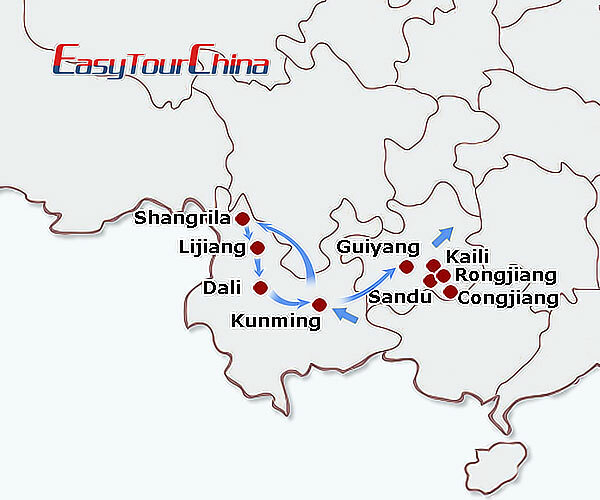 Escape to the Utopia of Shangrila on a 15-day tour from Kunming! The place continues to shape its mystery, be it through art, history, valleys, lakes, grassland, forests or the ancient monasteires. Departing Shangrila, we'll travel to romantic Lijiang. 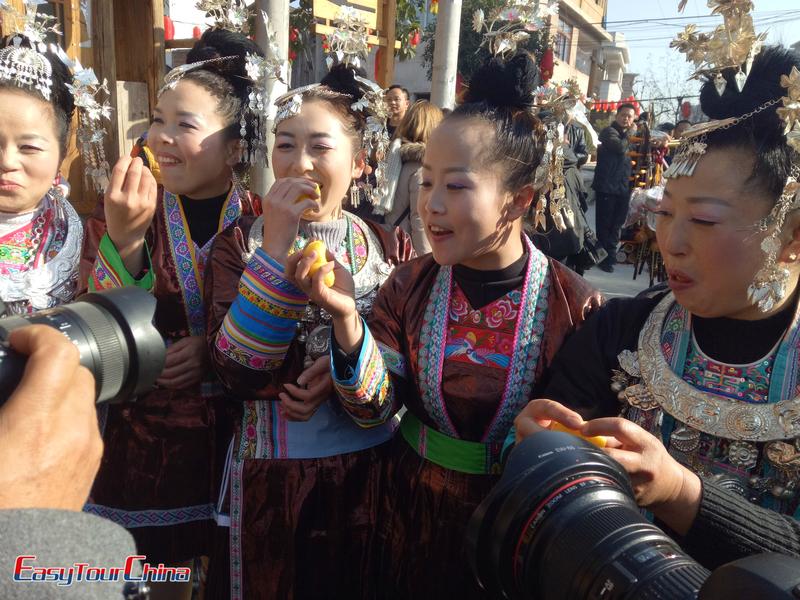 The city is home to Naxi people and Dongba culture. Next it's onto Dali with its unique civilization of Bai people. Finally, we explore different traditional ethnic villages in Guizhou. Be met at the airport and transferred to the hotel. 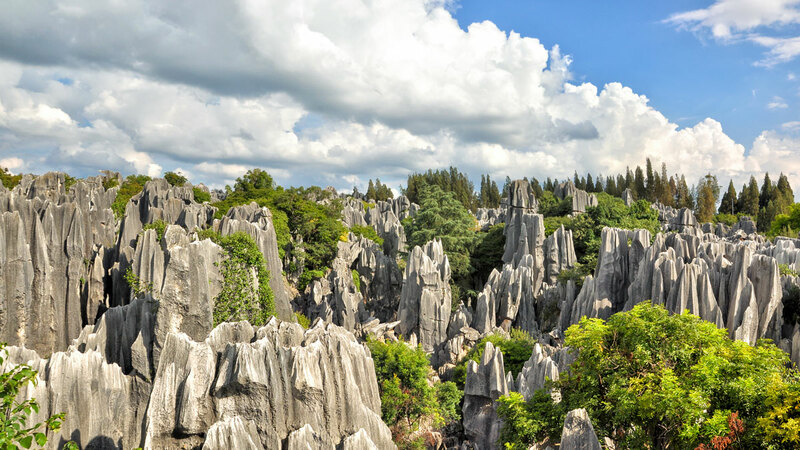 One day tour to the Stone Forest, it is about 90 km from Kunming City and requires only a 1.5-hour drive. It covers an area of 400 square kilometers and includes both large and small forest as well as many other scenic spots. A visit to a minority village on the way where you can see their traditional lifestyle. Later, have a stroll around Green Lake. 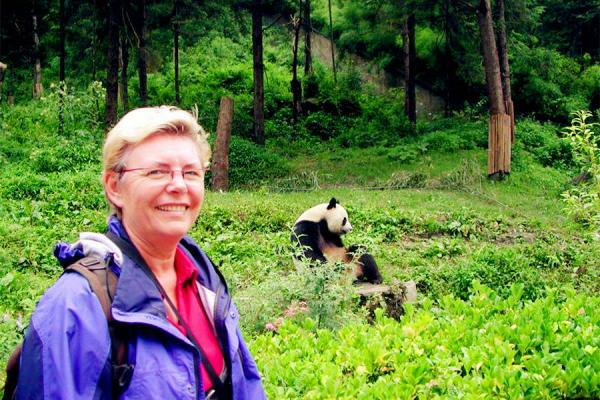 3 Day 3 Visit Pudacuo National Park, Nixi Pottery Village, Zhongdian Old Town, etc. Make your own way to airport for flight to Shangri-la. 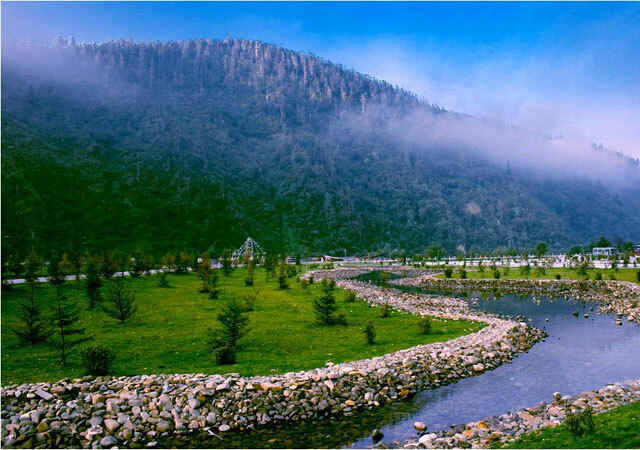 Meet your guide and then drive to visit Pudacuo National Park, notable as the first national park in China to meet International Union for Conservation of Nature standards. 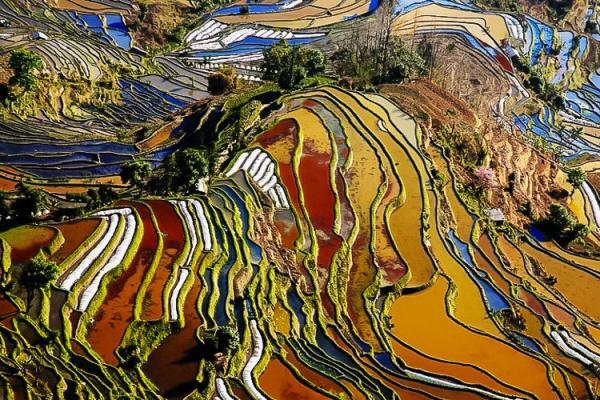 It incorporates the Bita Lake Nature Reserve and the Duhu Scenic Area in the Hongshan region. Then pay a visit to Nixi Pottery Village, a small Tibetan village nestling along the popular adventure route from Shangri-la to Deqin in Northwest Yunnan. Later, pay a visit to Zhongdian Old Town which brims over with Tibetan cultural facts such as Buddhist paintings and Tibetan residences side by side. At last, go to the Songzanlin Monastery, covers an area of 33 hectares (82 acres), it is the largest Tibetan Buddhist monastery in Yunnan province. Morning is free at leisure. Transfer to Lijiang by private car in the afternoon. Nestled beneath snow-capped peaks, it is a living museum as it is home to the Naxi people who have steadfastly preserved their centuries-old heritage. Wander around Lijiang Old Town, originally called Dayan, it is a very well preserved old town built by Naxi people with unique cultural background. It was listed as the World Cultural Heritage Sites in 1997.Then go to the beautiful Black Dragon Pool Park, located at the foot of Elephant Hill, it shows visitors picturesque scenery with a large crystal pool, luxuriant trees, a tall mountain and historic buildings in graceful shapes. Drive to see the Jade Dragon Snow Mountain, the soul of Lijiang and the holy mountain of local Naxi People, where you'll take a cable car to its picturesque Cloud Fir Meadowm (including eco-friendly bus). On the way back to Lijiang, pay a visit to Baisha Mural, an interesting co-existence of Buddhism, Taoism and Lamaism in the artworks. Be escorted to the railway station to head for Dali by train (2 hours). 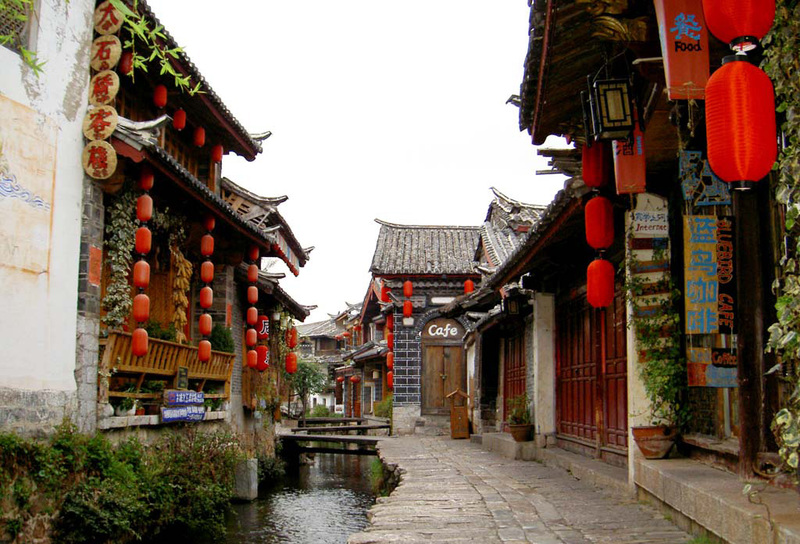 Be met and transferred to the hotel, then visit Dali Ancient Town. The town's layout was uniform, with five main streets from south to north and eight main streets from east to west, while marketplaces were neatly arranged within the town, which has remained unchanged to this date. In the morning, enjoy boating in Erhai Lake, one of the seven biggest fresh water lakes in China. 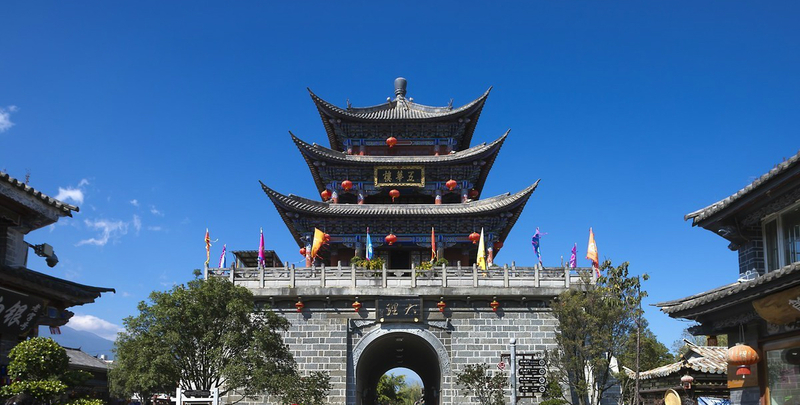 Then visit the fishing village nearby and the Three Pagodas, an ensemble of three independent pagodas arranged on the corners of an equilateral triangle, which has been a landmark of Dali City and selected as a national treasure meriting preservation in China. Make your own way to the airport for the flight to Kunming. On arrival, be met and transferred to check in hotel. The rest of the day is at leisure. Fly to Guiyang. Upon arrival, meet your guide and drive to Kaili. Later, visit Shidong Miao Village, noted as a silversmith village. The Miao people will show you their exquisite hand-made jewelry in their family. 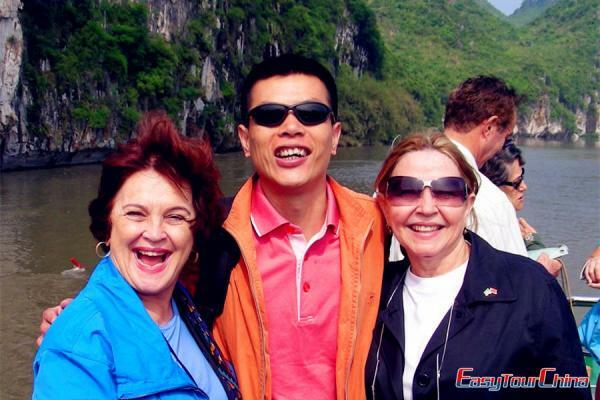 Then enjoy a leisure time in Ms Yang Jianhong's Workshop and appreciate art products there. Explore some traditional ethnic villages, such as Qingman Miao Village, where the biggest characteristics is that a guest may have a chance to witness the whole process of traditional Miao clothes-making. Then Shiqiao Miao Village is where villagers earn living by producing and selling hand-made papers and products. Drive from Sandu to Chongjiang via Rongjiang. Explore 3 spots today: Basha Miao Village, which is tinted with its time-honored Miao traditions and a strong local flavor. Go to the Xiajiang Market, where you can get close to local people's life. At last, pay a visit to Dali Dong village, which is endowed with strong flavor of Dong culture and praised as 'a pearl in the mountains'. Visit Pingyong Market, it will offer good opportunities for you to learn difference of the ethnic peoples. 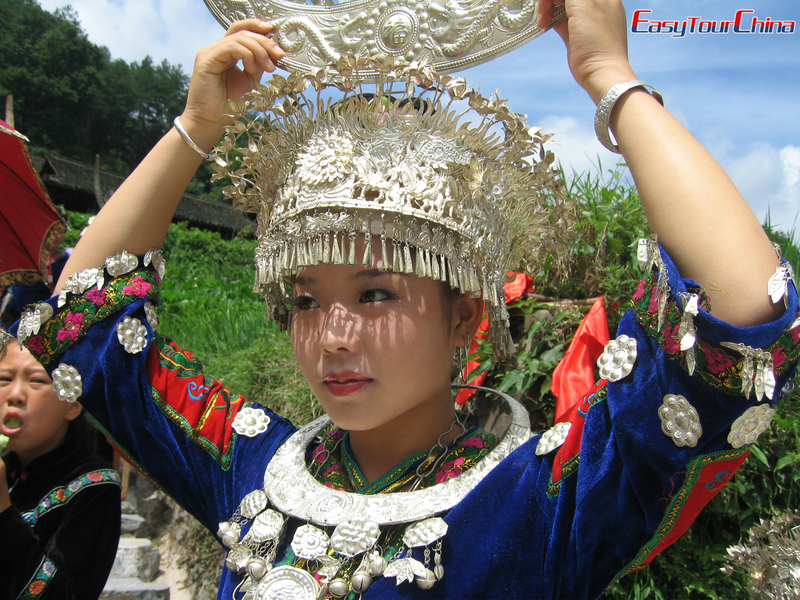 Then go to Datang Short Skirt Miao Village, it stands out from other Miao villages in the region because of the distinctive style of dress worn by Miao females in the village. At last, go to Jidao Miao Village, locates 25 km (15.5 miles) away from Kaili City, it owns many old traditional wooden houses there.